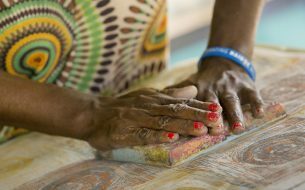 The Australian Indigenous Mentoring Experience has become the latest organisation to graduate from Social Ventures Australia’s venture portfolio, having achieved the sustainability and impact to continue to thrive without hands on support from SVA. The organisation is closing the gap between Indigenous and non-Indigenous education outcomes. 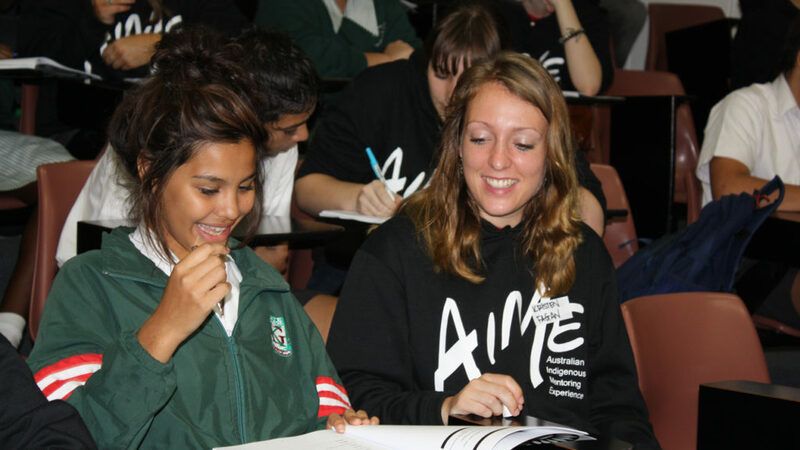 Since its founding in 2005, AIME has helped more than 15,000 Indigenous students finish school and connect with further education and employment. AIME Founder and CEO, Jack Manning Bancroft’s vision is simple. “My job is to say to any kids that we work with, I want you to understand that the world is limitless. That your potential is limitless, and that your imagination is limitless,” he says. Through its unique model of venture support, SVA has worked in partnership with AIME since 2009. During that time SVA has helped the organisation with capacity building, funding efforts and provided access to a network of corporate, philanthropic, pro bono and government supporters that has enabled AIME to successfully scale its organisation. “What the SVA family helped do was translate what we were trying to do, what we were doing, into a language that could be understood by the audience that had the power and the influence,” Manning Bancroft says. SVA partners with social purpose organisations and communities where it sees significant potential for strategic partnership to influence systemic change. SVA CEO Rob Koczkar says it’s a unique approach, with collaboration at its heart. AIME is a part of a growing network of more than 50 venture partners SVA is honoured to have worked with over the last decade.